What fun! 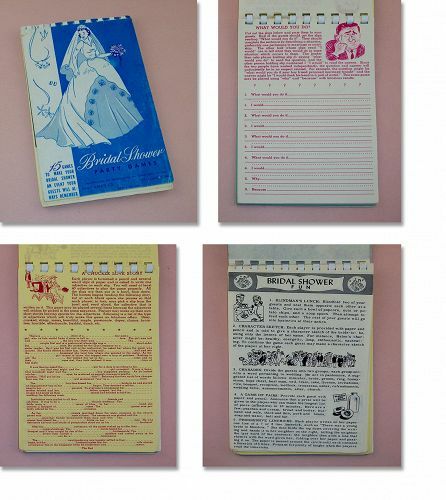 With the interest in vintage and retro items, this little book will have your bridal shower guests rolling in the floor! 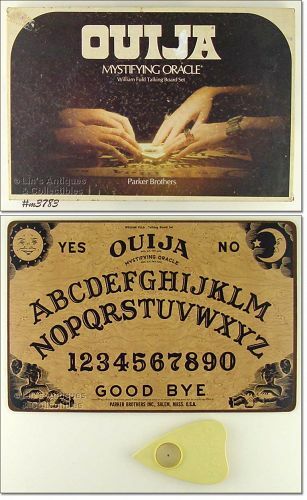 All good clean fun and a blast from the past!